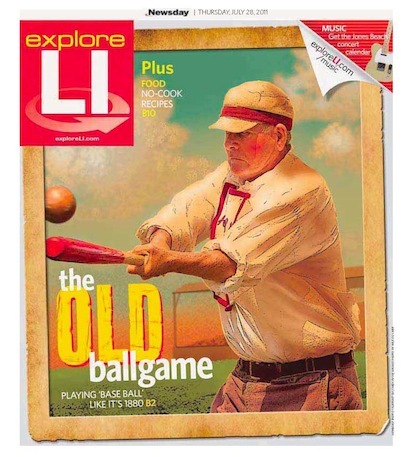 Here's a couple of my best clips from my time at Explore LI, Newsday's features section. While there, I wrote feature stories covering various topics, including topics such as travel, event coverage and music, among others.. 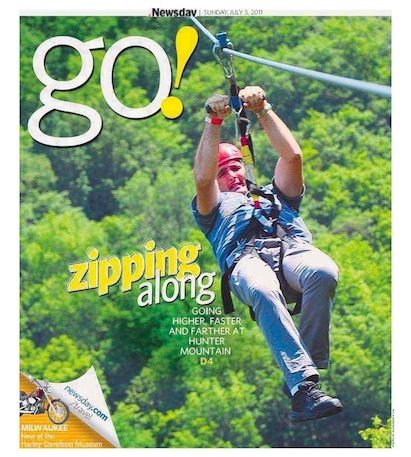 The zipline story was my first assignment at the paper. July 28, 2011 — The Brooklyn Atlantics play baseball by the rules, but not the modern ones. nothing but a few craggy rocks and treetops looming a few hundred feet beneath him. “You ready?” asks his friend, Allen Scotto. Both men take running starts and leap.